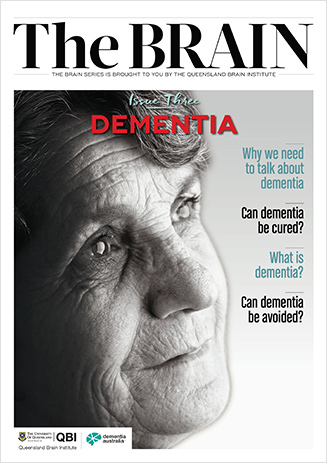 John Quinn was diagnosed with early-onset dementia in his late 50s. Despite falling into a deep depression after his initial diagnosis, John is now a strong advocate for greater dementia awareness and research. 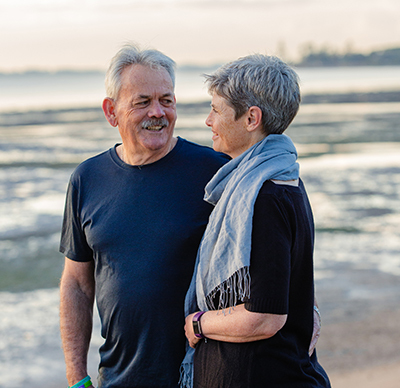 In this episode of A Grey Matter, we hear from John and his partner Glenys, on their shared experience of living with John’s dementia. They are embarking on a four-day trek across Tasmania this October to raise vital funds for dementia research here at QBI. Podcast: Depression and anxiety - what happens in the brain?